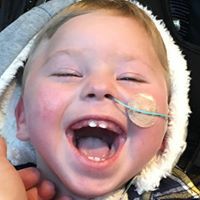 The Helping Harry Trust is urging horse lovers of all abilities to jump in the saddle in a bid to raise precious funds for Harry Charlesworth. Riders of all ages are being invited to take part in the event, which will be held on Saturday 14 July at Park Farm Equestrian & Chasers. On the day, participants will be given the option of two routes – either 3 miles or 8.5 miles – with lots of optional jumps, making it perfect for people of all abilities. 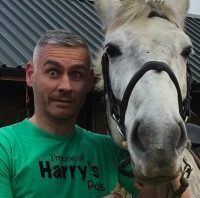 The sponsored ride is to raise much-needed funds for The Helping Harry Trust. Harry has significant health problems having suffered extensive strokes at birth. He has cerebral palsy and other complex needs. 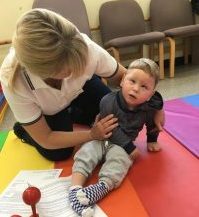 Please visit the trust’s Facebook page to learn more about Harry’s story. The venue is situated near the boundaries of Northamptonshire, Warwickshire and Leicestershire within easy reach from the M1 (junctions 18 and 20), the M6 and A14, near the towns of Market Harborough, Lutterworth and Rugby. And make sure you tell us you’re coming on our Saddle Up Facebook events page. 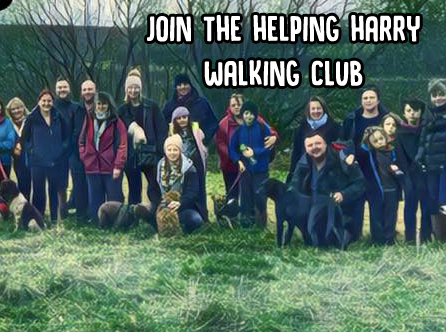 Lots of people have expressed their interest in starting a 2018 walking club for Harry. The walks will be around 10k across beautiful countryside … and we will always make sure that there is food at the end!! Each walk will be a minimum sponsorship or donation of £15pp, however we will be giving a prize to whoever raises the most money on each walk!! For the March walk I would be very grateful if you could please encourage at least one more person to come along as I’ve been informed that 100 walkers wearing purple (to raise awareness of paediatric stroke) should do it – no pressure! So please forward share this event or tag a friend. Please at this point can you go to our Facebook event page to confirm dates that you think you could make. All walks will take place in Northamptonshire countryside and will run in the morning. I really hope that you can join us!